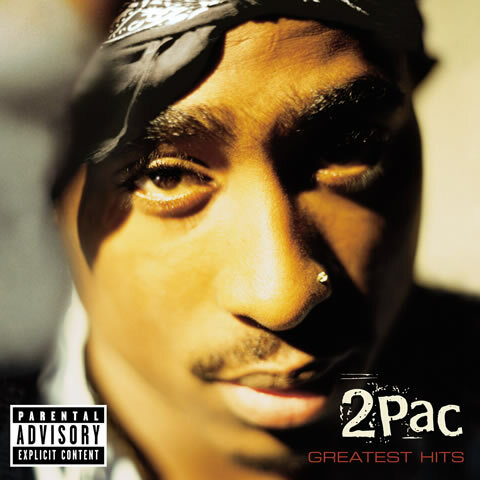 Double album containing 21 popular 2Pac hits and 4 previously unreleased songs. It features 2 singles: ‘Changes’, ‘Unconditional Love’. Certified 10x Diamond by the RIAA on 23 June 2011.